It certainly not too early to start buying holiday gifts and here are some that would be a treat to find under the tree. 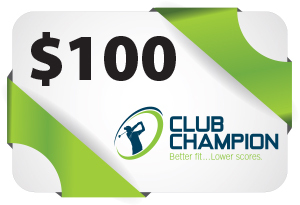 In the case of golf clubs please consider gift certificates since purchasing a club that doesn't fit the swing of the recipient is something to be avoided. Miura Golf: The new Miura driving iron–Inner Cavity Long iron–is the latest in the MG Collection and meant to complement any of their iron sets. The confidence-inspiring address position is not usually seen in a long iron and the cavity back design complements the wider sole, lower center of gravity and larger sweet spot. Initially being offered in 18-, 20- and 23-degrees loft they are available through Miura authorized dealers for custom fitting.